Texas Lieutenant Governor Dan Patrick plans to make Senate Bill 23 into a law in the upcoming legislative session. The bill was filed by Texas State Senator Charles Schwertner and seeks to require state contractors to use a federal electronic verification system to ensure the immigrants they are hiring have legally immigrated to the United States. If the bill gets approved, it will codify an executive order regarding e-verify issued by former Texas Governor Rick Perry in 2014. Ana Gonzalez, a member of the Workers Defense Project, said the measure seeks to negatively impact both undocumented workers and businesses because half the state’s construction industry workforce comes from immigrant workers. 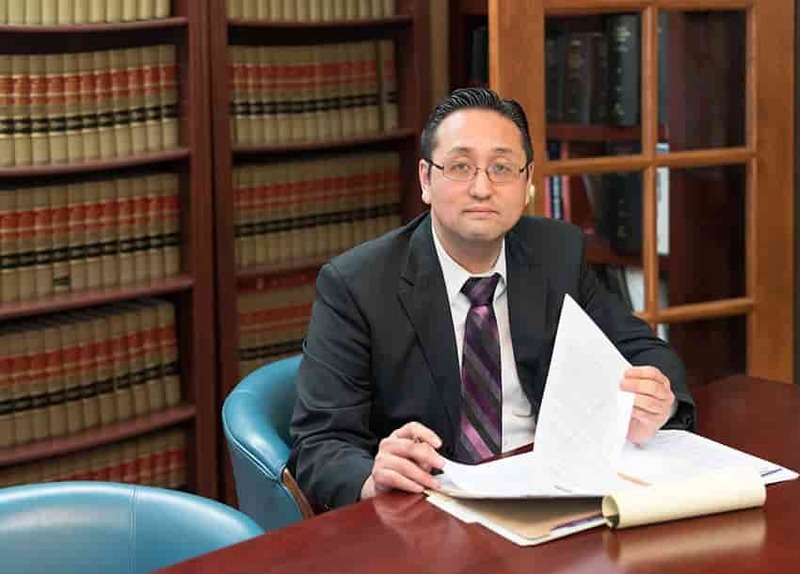 Our lawyers at the Law Office of William Jang, PLLC provide legal services for our clients in Austin and other areas in Texas. We understand how important it is that your immigration papers and documents get approved. Speak with a qualified member of our legal team by calling our offices today at (512) 323-2333. Austin immigration advocacy groups have made the decision to join forces to ensure that the rights of immigrants will be protected in the wake of President-elect Donald Trump’s victory. This task force group will be headed by a newly-formed organization called “Texas Here to Stay” and groups including the consulate, American Gateways, the Austin Region of Justice for Our Neighbors, Casa Marianella, Catholic Charities of Central Texas, Education Austin, the Equal Justice Center, the Refugee and Immigrant Center for Education and Legal Services, Texas RioGrande Legal Aid, the Austin school district, the Texas Law Immigration Clinic, and the Workers Defense Project will all be incorporated into it. Some individuals who plan on coming to the United States to start a new life find themselves encountering serious challenges that make it difficult for them to process their immigration papers on their own. As such, they may find the legal help of the attorneys at the Law Office of William Jang, PLLC, who hold office in Austin, Texas, particularly useful. Call us today at (512) 323-2333. Anxieties have risen over immigration concerns ever since election day, as Donald Trump has stated he will be especially vigilant when it comes to deporting undocumented immigrants. Aside from this, reports of racially motivated attacks against Latinos and Muslims have increased. City leaders in Austin, Texas confirmed there has been a rise in phone calls from people who have expressed their fears regarding mass deportations and hate crimes. In response to this, several Austin council members plan on teaming up with Austin Independent School District school board members and Travis County leaders at City Hall to craft measures that will ensure civil rights of residents are protected. A lot of people look to start their new lives in the United States, as they view the country as a land filled with new and promising opportunities for them. However, sometimes plans of immigrating to the country stall as they encounter difficulties with the process of immigration. If you have experienced immigration problems in the U.S., do not hesitate to contact our attorneys at the Law Office of William Jang, PLLC by calling our Austin offices at (512) 323-2333.